Many will be aware of the impending ‘End of life’ support for Microsoft SQL server 2008. Customers are encouraged to prepare and execute on their upgrade and/or sustained engineering plans as early as possible for these SQL versions. Remaining current on your SQL Server version ensures that your product remains supported per the Support Lifecycle policy. For both SQL Server 2008 and SQL Server 2008 R2, Microsoft will continue to provide technical support which also includes security updates during the duration of extended support. See the table below for extended support end date. Non-security hotfixes for these versions will be offered only to customers who have an Extended Hotfix Support agreement. Please refer to Microsoft for more information. Whilst Microsoft are encouraging customer to revert to an Azure service upgrade to ensure they remain within support. 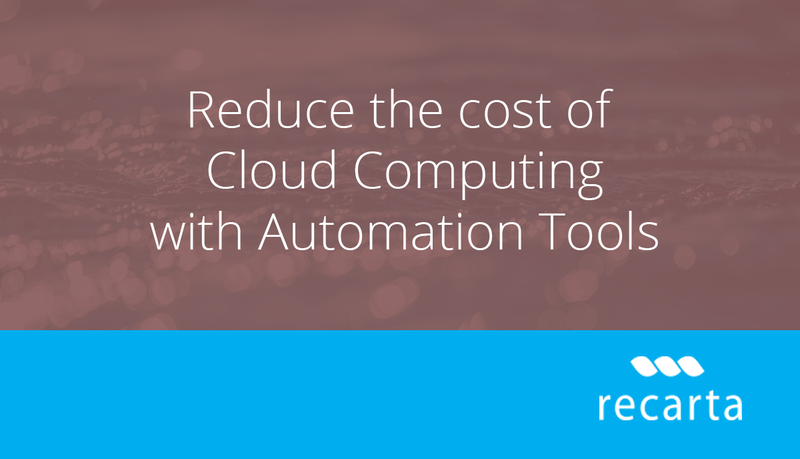 There could be more efficient and better suited options available. 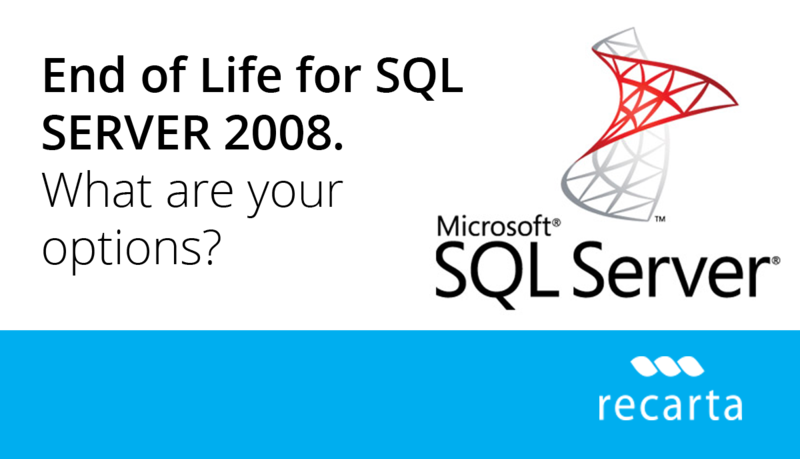 Our team of Microsoft SQL Server 2008 experts can help you identify and navigate the best options available. Please get in touch with your account manager to discuss your options today.